Your big plans for 2019 are probably well underway. Even if you’ve been in business for a while, and you’re confident in your strategies, there are always things you can change to improve your numbers. 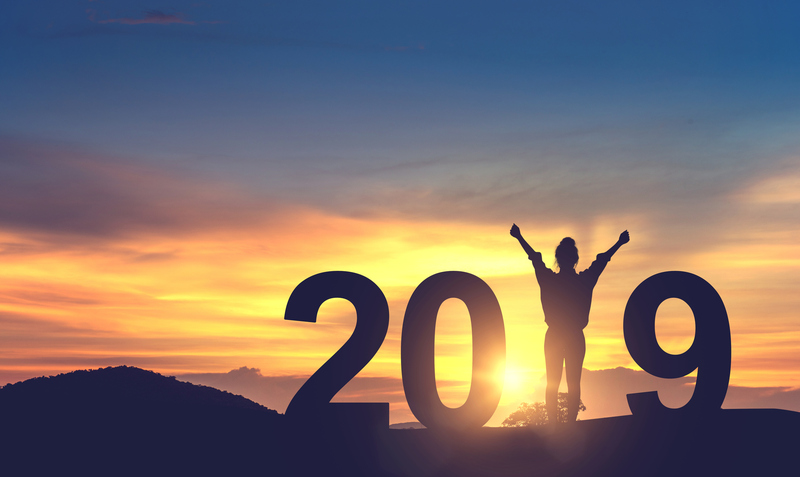 Here are a few tips that will ensure business success in 2019. If you look back over the last 12 months, you’ll probably wish you could re-do a few things. Maybe you overspent on something that turned out to be unhelpful, dealt with a staffing issue in a way you regret, or maybe you’ve realised you could have made more profit on something if you’d planned it differently. These mistakes are frustrating, but they’ll help you to grow, learn and progress. Take the time to think back over the past year, review the moves you made and use them to propel you forward in 2019. Whatever business you’re in – retail, hospitality, or a service industry – you can cut spending somewhere. It’s easy to let energy bills creep up, or stick with an expensive supplier because they’re convenient. Make it your 2019 priority to review your current providers; you’ll make some big savings. There’s a limit to what you can do with your business without investment. Small business funding can help you pay for staff training, roll out a new marketing strategy, install time-saving technology and much more. Capify is a provider of business funding to small and medium businesses across the UK and we offer from £3,500 to over £150,000. If you’re interested in learning more about our unique products – the Merchant Cash Advance and Business Loan – simply click on the links. Good pay is the best way to incentivise your staff, but they also need supportive management, and to feel their work is valued. Regular performance reviews, dealing with issues promptly, and helping people progress, are three good ways to win trust and improve the quality of work. If you’ve let this slide a bit (maybe there aren’t as many ‘thank yous’ going around as there should be), it’s important to get it back on track to succeed this year. You’ll do less hiring, and more importantly, less firing. Marketing is always shapeshifting and changing. Last year’s strategy will be out of date already. Testing a new channel is something a lot of small business owners might be reluctant to do, because it sounds very experimental. In fact, it can develop your marketing strategy and help you reach a wider audience. If you don’t explore new channels, you’ll never see their potential. Do some research, budget carefully, and you could find a whole new way to attract customers to your business. Alternatively, if you’d like to let the experts do this for you; there’s lots of advertising and marketing agencies that can help. Although it comes with a cost, it should give you a great return. If you’re interested in investing more in your marketing, or have any other plans to ensure business success in 2019, Capify can help. You could raise over £150,000 in small business funding with Capify. Get a quick quote in just 60 seconds.